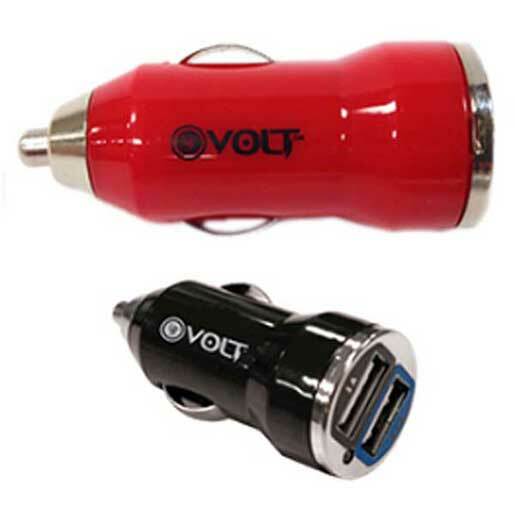 The Volt XL is a 2.1 amp USB car charger that conveniently charges USB electronics through your car’s 12V outlet. NOTE: This item is stocked in assorted colors. Color selection is random—either Black, Orange, Lime or Red.